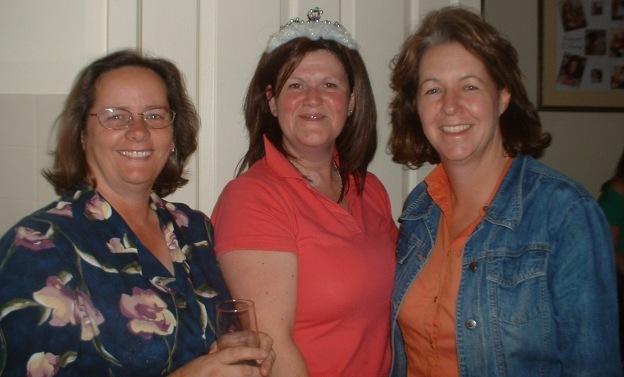 SaRC was founded by three local women in August 2007 who realised (or rather hoped) that there was a need for a riding club to satisfy their equestrian needs; to ride with like-minded adults. Despite the onset of EI at the Club's conception, the member base grew rapidly confirming the ladies' suspicions that there were others out there! The ladies set very firmly at that time their particular ethos for the Club: to provide a friendly, fun and relaxed environment where each member would feel welcome, where instruction would be provided on a not-for-too-much profit basis and that the club would be member driven.